Say What Again! Meme desktop wallpaper, Banana wallpaper, Pulp Fiction wallpaper, Meme wallpaper - Memes no. 14427. Download this Say What Again! 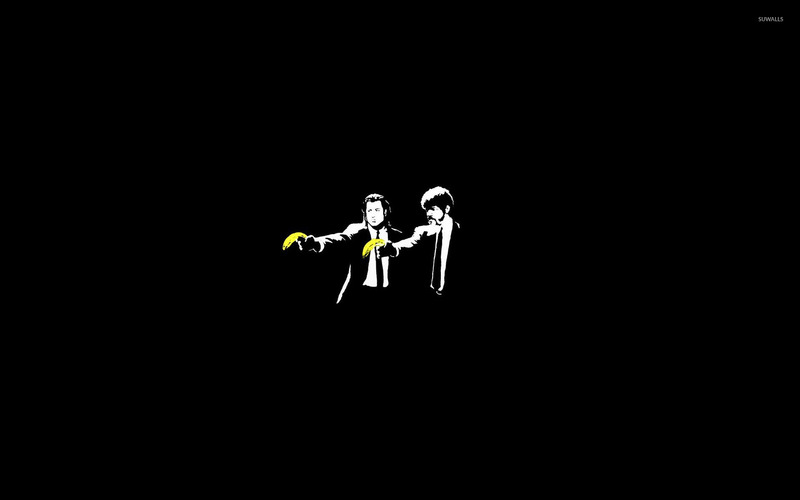 Banana Pulp Fiction desktop wallpaper in multiple resolutions for free. Wallpapers similar to Say What Again!